I am starting to build my own Glassware that scans the conference room and tells me what meeting is supposed to be there. This would help immensely as I never know what room we are in. I’m still working on that. I’ve connected with a few innovators in the healthcare space to identify what they are doing with Glass. One company, Pristine, is backwards engineering Glass so that it does not connect to social media and makes the device HIPAA compliant in a closed loop setting. Another company, Augmedix, is developing EHR integration. And UCLA is looking into delivering instant diagnostic test results. Pretty exciting stuff in enhancing patient care. 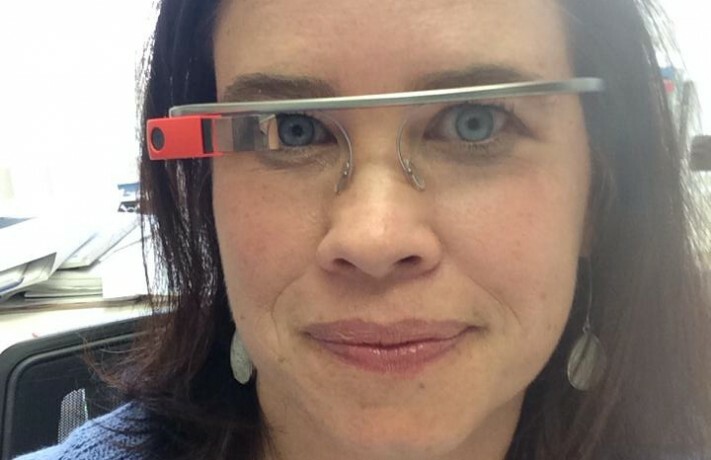 Google Glass is just the beginning of the next frontier. As Explorers, we are discovering its utility together. I will keep you posted on these new discoveries! This blog was originally posted in Razing Standards for LehmanMillet.